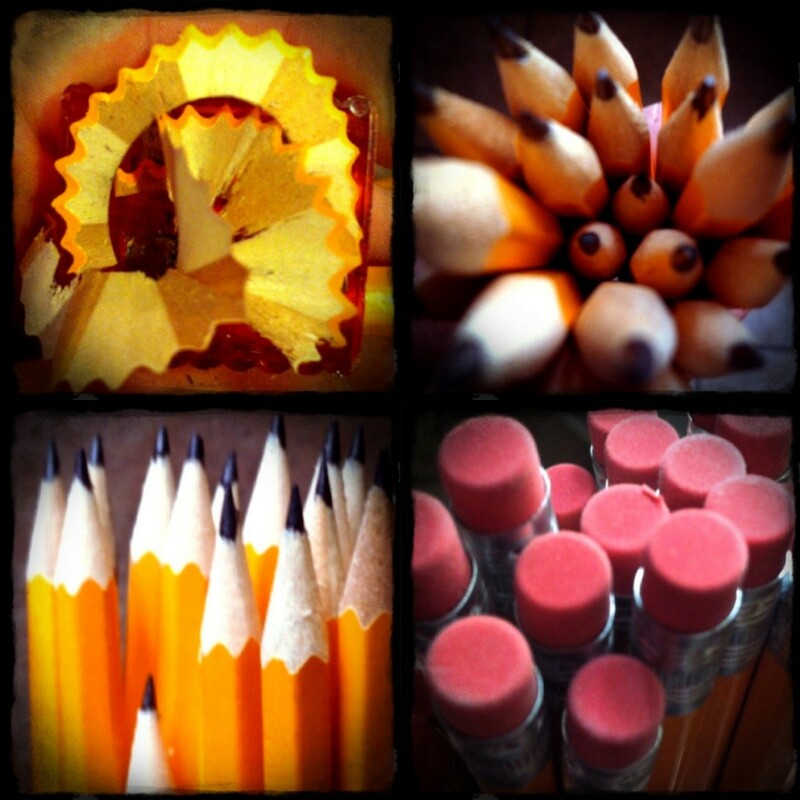 This is not about pencils. I sharpened a whole box of pencils just because I wanted to. I like the smell of pencils. I like the little rippled shavings. I like the perfectly pointy tips. But after I sharpened 24 pencils I wondered why. I never, ever use them. The sound of my nails brushing the keys. (and yet they still can’t keep up with my mind). But you know what I like most? and I make a mistake? The dust of words now wiped away. But I want you to think I am. With (hopefully) no snotty noses or dirty hair. With (hopefully) no dandruff showing. And (hopefully) you can’t see the real me. I hope you do see through it all. I hope you see that I’m not perfect. And hopefully you’re ok with that. Because I’m still learning to be ok with it myself. Originally posted September 21 of last year. 2 Responses to This is not about pencils.